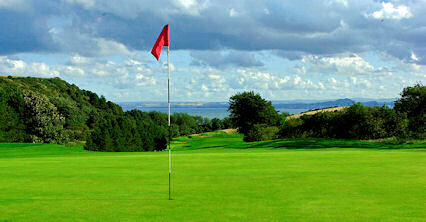 Aberdour is situated just six miles southeast of Dunfermline in the delightful region of Fife. 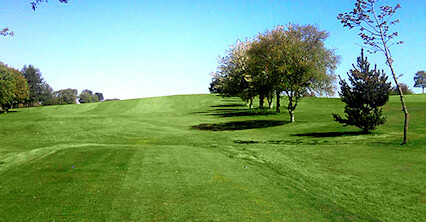 It is a wonderful course that lengthens out allowing some room for a slice but with reward to those straight and long. 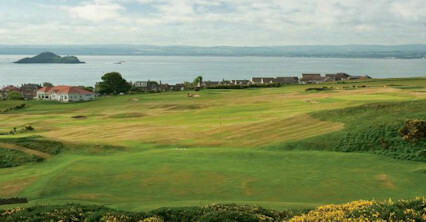 A number of holes run along the shore of the River Forth with views across the Forth to Edinburgh and beyond. The par three first is a great opening hole and there are some drivable par fours for the big hitters, but the premium is essentially on accuracy. 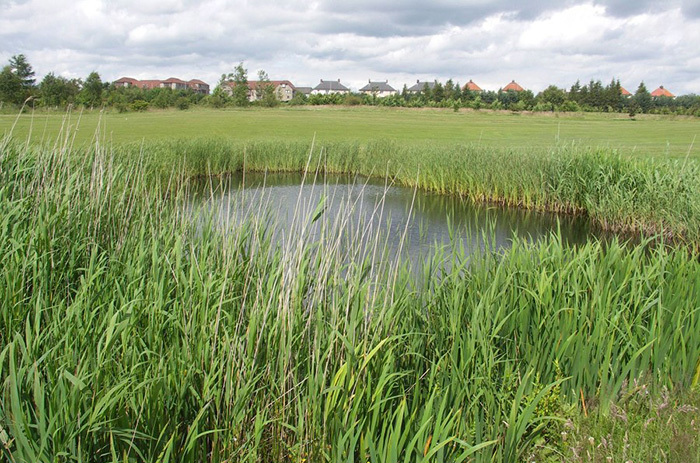 Those with good shot making ability and sound control around the greens should score well. 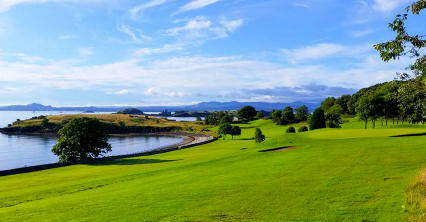 Five miles east of the Forth Road Bridge(M90).